Among the important pieces of furniture many homeowners tend to overlook and take for granted are end tables. These tables are commonly placed in odd areas or spaces that are left empty. To fill that gap, end tables would be a great addition. Aside from being just a space filler, end tables are important too. They can be very functional and can add to the overall elegance of your living area, especially if you choose granite top end tables. As earlier mentioned, not a lot of people pay too much attention to end tables. Some wouldn’t even go out of their way just to shop for an end table. It’s something that they would buy or get if only they happen to see one while shopping. However, there are many more who would prefer having a consistent look throughout their home. If you already have granite countertops in your kitchen, living area, and other areas around your home, then a granite top end table would be a nice addition. 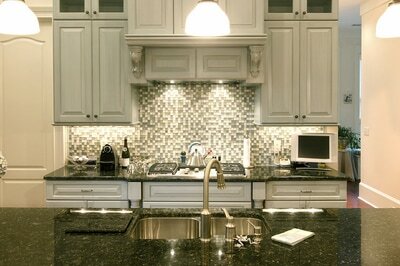 Stone World is a top granite contractor in Orlando. 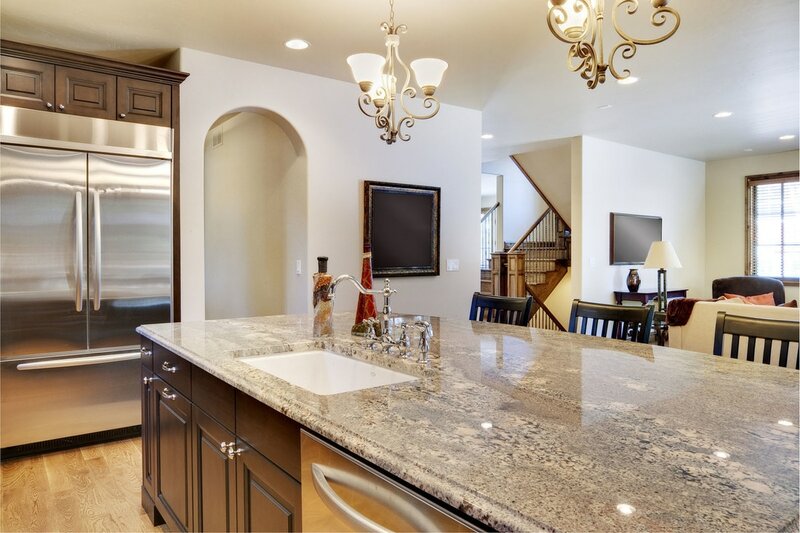 Over the years, we’ve built countless granite furniture including kitchen countertops, bathroom countertops, kitchen islands, and many more. We do full kitchen and bathroom remodels as well. Shopping for a ready-made granite top end table might be a challenging task especially if you have something specific in mind. Worry not, our team of experts is ready to help you. You imagine the design, and we’ll make it happen for you. If you need help with coming up with a unique design, we can help you with that too. We take pride in our team of professionals who have worked with countless residential and commercial property owners. 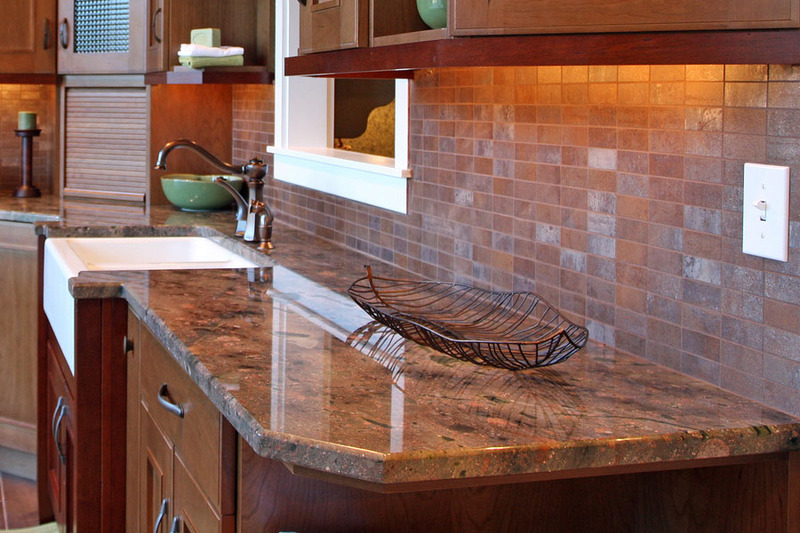 Our portfolio boasts of all kinds of granite furniture. We are also highly skilled in using other kinds of natural stone materials like marble and quartz. Just let us know what you need and we’ll come up with something nice for you. We are happy to share that our clients have always been very satisfied with our work. We strive to achieve excellence in everything we do by providing only the best services and using the best quality materials. If you need end tables made with granite material, we are the company to call. Stone World is available in Windermere, Ocoee, Lake Mary, Clermont, Orlando, and nearby communities. Just call 407-341-4688 to schedule an appointment and to receive a free quote.